Home / Blog / Does Health Insurance Cover Dermatologist Visits? Did you know that skin is the largest organ in the human body? So it’s only normal that most Americans visit the dermatologist for one reason or another. But most individuals are wondering whether their visit is covered under their health insurance plan, so today we’re breaking down the basics. Do I Have To See A Dermatologist? What Can A Dermatologist Treat? Is It Covered By Your Health Insurance? This depends entirely on your plan. Most plans will cover the medical issues mentioned above, however, you typically have to pay a deductible. We always recommend clients read the fine print of their health insurance policy to understand the scope of their coverage. If you want to change your coverage, you’ll have to wait until the Open Enrollment Period, which typically occurs in the month of November. 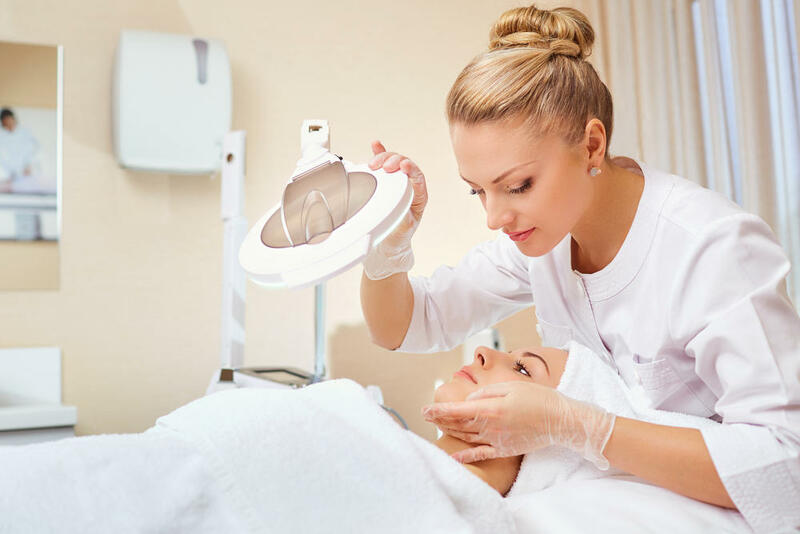 Most insurance programs do not cover elective treatments like facials, botox, fillers, lasers, chemical peels, or any form of microdermabrasion. 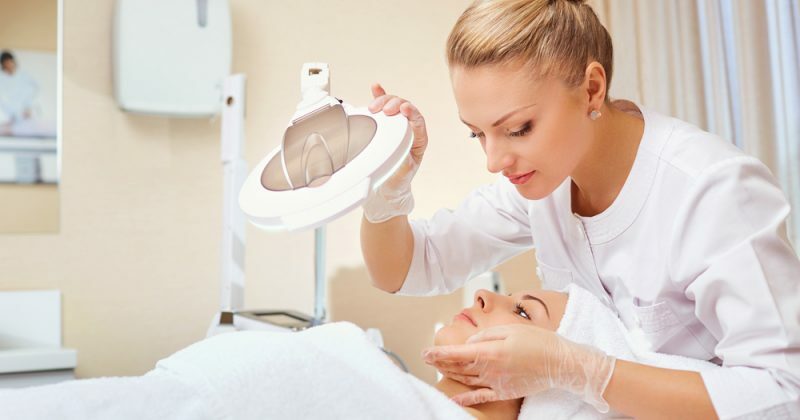 So if you’re looking to rejuvenate your appearance with the help of the dermatologist, you’re going to have to pay out-of-pocket. Of course, there are a few exceptions but it’s best to clear it with your insurance company before scheduling a costly procedure. If you’re thinking about purchasing a health insurance plan, we can help compare different plans across multiple platforms. Give one of our agents a call at 855-614-5057 or visit HealthQuoteInfo.com. Does Health Insurance Cover Abortions?